Why a licensed tree care expert is the right choice for all your tree care needs. A Licensed Tree Expert (LTE) is a person who has been examined and proven to be competent in the science and art of diagnosing, treating and preventing tree injuries. 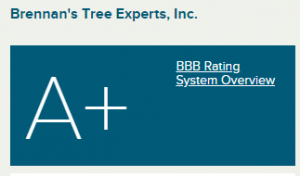 These professionals demonstrate high ethical and moral standards in tree care and are licensed by the New Jersey Board of Tree Experts. The reasons the legislation was passed was due to consumer issues with some companies within the tree care industry. The public has been cheated by many companies performing tree care work who are either unqualified, not having the correct insurance or performing substandard tree service. What does this mean for you the homeowner or business owner? Because tree pruning and removal is dangerous work, tree work should be done only by those trained and equipped to work safely in trees. 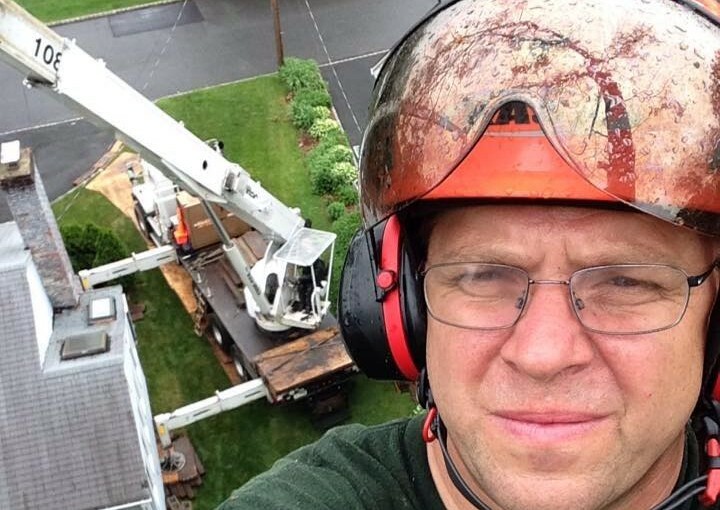 A Licensed Tree Expert, is a safe worker, not only personal safety, but in property as well. This alone should easy your mind about the hazards of your tree project. A landscaper unless a Licensed Tree Expert does not offer this to you. A Licensed Tree Expert, offers long-term management required in the science of tree care. Licensed Tree Experts must obtain continuing educational credits over their licensing period, thereby insuring LTEs are up-to-date on new information, skills and techniques in the tree care profession. 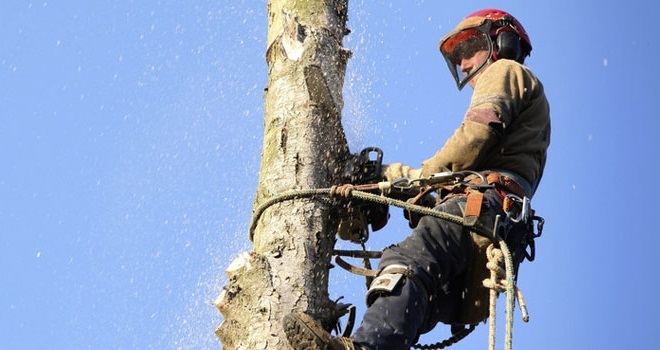 A Licensed Tree Expert, with the registration of the tree care business involves the company demonstrating that it has the required level of insurance and worker compensation coverage. 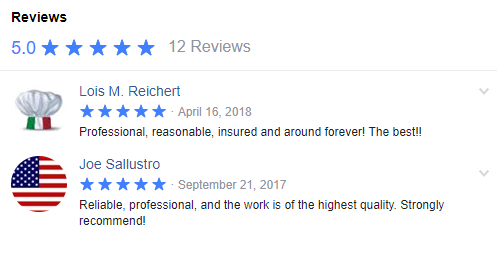 Brennan’s Tree Service, Inc. carries all required insurance, this give you the homeowner peace of mind knowing that you and Brennan’s Tree Experts, Inc. are covered should anything happen. A landscape company may not be covered to do the work of a Licensed Tree Expert. It is now mandatory to hire a tree care business that is registered with the state and has employed a Licensed Tree Expert or Licensed Tree Care Operator depending on the services they offer for hire. 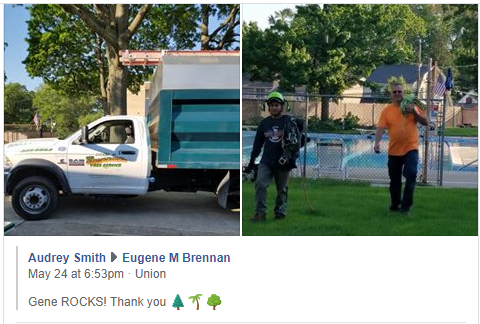 Brennan’s Tree Service, Inc. is licensed and qualified to do tree work. Incorrect tree work can predispose your trees to many future problems, including tree failure. In addition, many homeowner policies will not cover injuries or damage done by an under-insured tree care contractor, which may leave the financial burden on the homeowner. What tree problems can we help you with? Brennans Tree Service Inc. is at Brennans Tree Service Inc.